Because of God’s great love for us he gave us his Son. 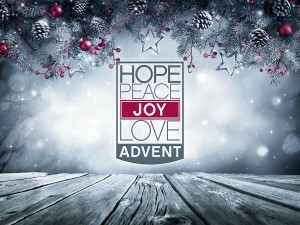 This month we look at the majors of Christmas: Love, Joy, Peace and Hope! Pastor Dave Simerson begins the Advent message series with Love. Christmas is all about God’s love for us!